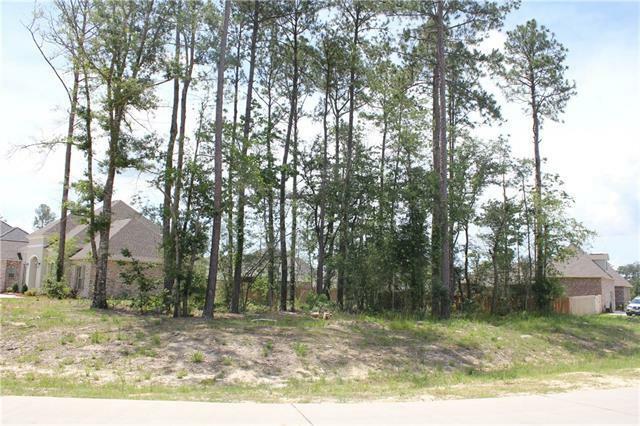 Corner lot and a community filled with amenities. 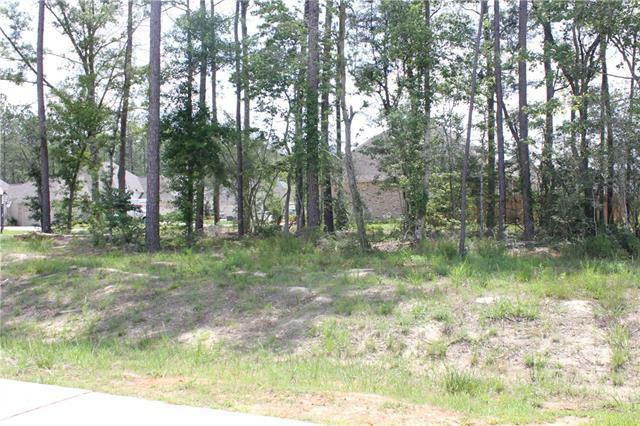 Enjoy the beauty of the 'New' Bedico Creek; a Conservation Community with over 60%(500+ acres) of open space. 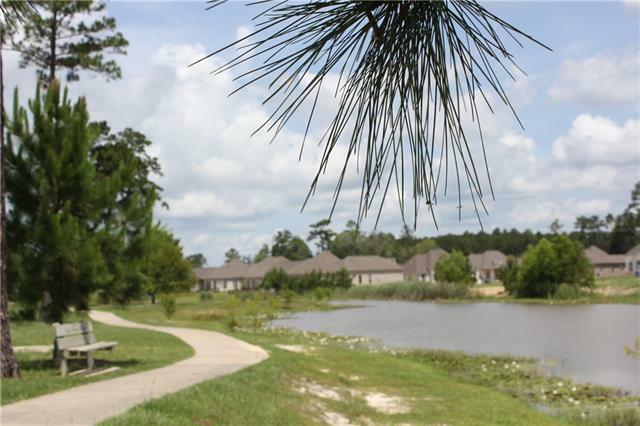 Gated, miles of concrete bike/hike paths, endless nature trails and parks. Two community pools and the new open air pavilion's are now complete! Homeowner's dues are $850/ year (prorated), plus a onetime fee at closing of $850. 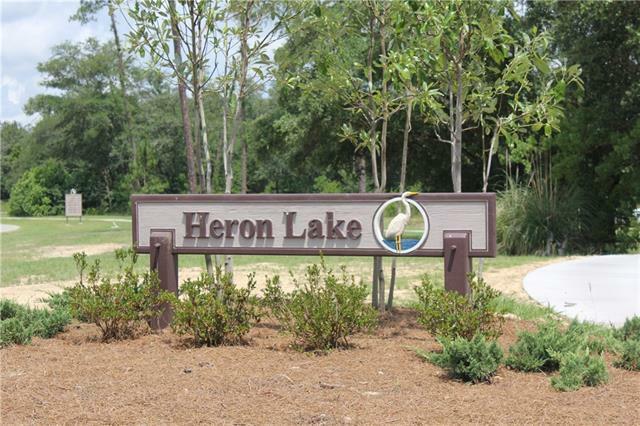 This property is located in the beautiful Heron Lake neighborhood within the Bedico Creek Community. Call today! Listing provided courtesy of Vail A Manfre of Re/Max Alliance.